I spoke to a few of my friends who used to have DT's and they said that the speedo drive gearing is made to work with the KMH speedo, so i have to change the speedo drive to get the MPH speedo to register at the correct speed. Does anyone know where I can get a British speedo drive for a Yamaha DT125R 2003 from? @BlueMoto Fowlers stock them new or try ebay for a used one. @NINJA thanks for the link. I didnt know fowlers had the unit listed as i was looking in the wrong place, i was looking in the DT125 2003 area not the DT 125 R 2002 area. Im going to look into getting that. Thanks! 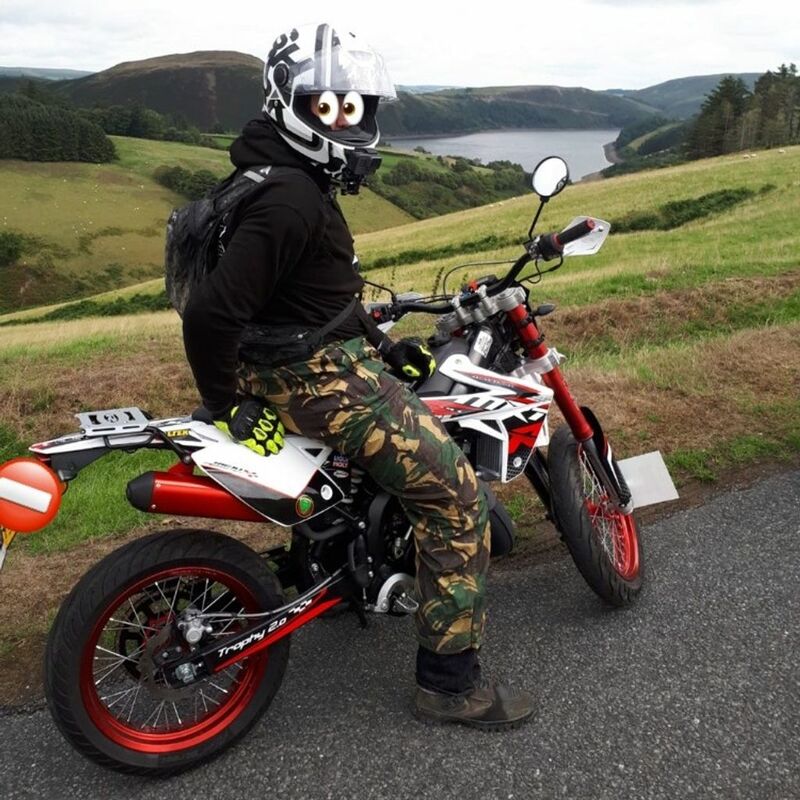 Ive just remembered, ive got some supermoto rims being made for my DT and the rim size is the same as the DTX so im not too sure if I sould get DTX speedo assay or the DTR speedo assay. Its mostly going to be in SM trim when I get the bike back from the shop with the odd occasion i decide to go full dirtbike mode. @BlueMoto The later 2000's DTR's are pretty much all the same. If you will be swapping the wheels from time to time, then I would suggest getting the correct speedo drive for each wheelset. Then swapping the drive's whilst swapping the wheels would be a simple task. @NINJA funny thing is, thats already in my watched list! Do you know if there is a way to tell if its a British speedo drive from the DTX? @BlueMoto Check the part numbers I guess?? ?